Take your gaming to the next level with the PG-8016 3in1 Master Kit. 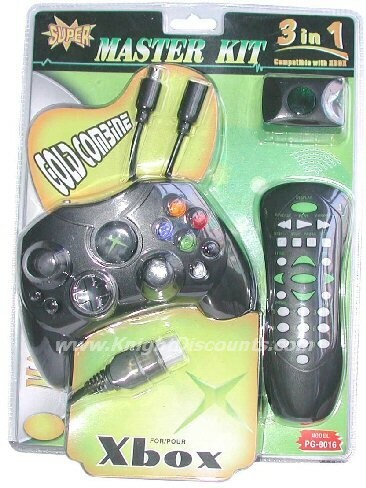 Designed specifically for Microsoft Xbox, it comes complete with the game pad, game pad extension cable and DVD remote control w/ advanced features. New Xbox Game Pad w/ compact design for maximum comfort & control • 8 Fully analog pressure sensitive action buttons & D-pad • 2 fully analog joysticks • 2 expansion bays for memory cards or other game enhancing devices • Includes additional 6' Extension Cable for a total of over 14' of distance between you and the console. The DVD Movie Playback Kit is a quick way to expand the functionality of the best gaming machine around! Xbox requires this kit to enable DVD movie playback. Simply plug in the infrared receiver to a controller port and use the remote control designed for DVD movie playback. 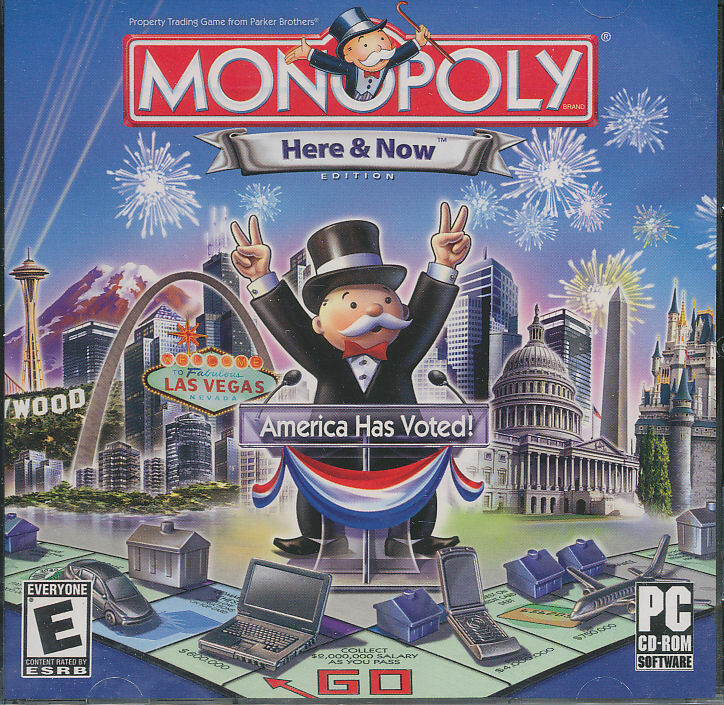 No messy cables or confusing game controllers to deal with! This kit is one of the best ways to expand the already superb functionality of the Xbox system.Say goodbye to messy cable knots and weird controllers.